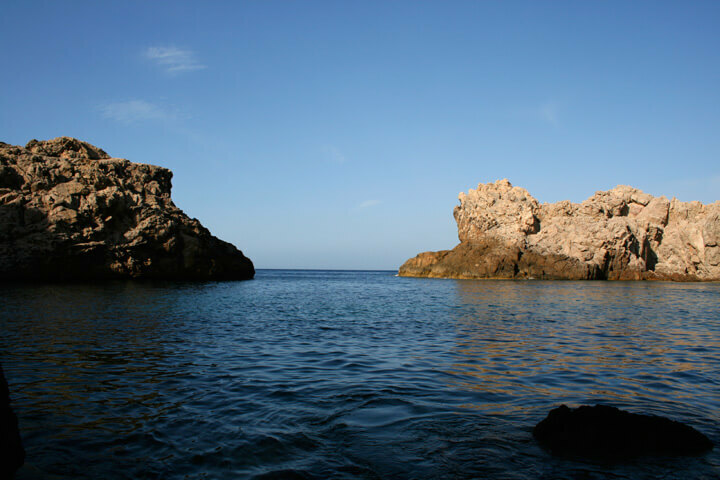 Cala Olla is a pretty cove situated in the north of the island, in Capdepera. It's a small and round cove with narrow overture to the sea (in the form of pot). 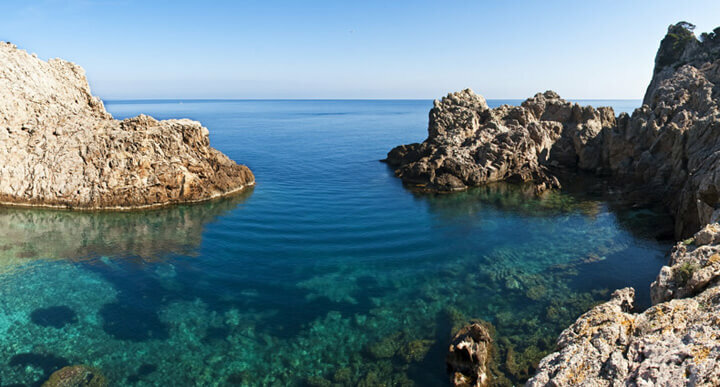 Between the majestic cliffs that surround it are forming small natural pools.